Now on sale, the 100th issue of Pianist features six young musicians who are setting the pace in the piano world, and whom the editorial board of the magazine thinks will be pulling audiences for decades to come. One of these ‘Stars of Tomorrow’ is the Russian pianist Pavel Kolesnikov. Born in the Siberian city of Novisibirsk in 1989, Kolesnikov first came to international attention in 2012 when he became Prize Laureate of the Honens Prize for piano, with a set of performances that are available on CD from the competition’s own label. Having become a BBC New Generation Artist in 2012, he signed for Hyperion Records in 2014, and his third album for the label is now available: an unusual collection which offers fresh perspectives on Louis Couperin’s keyboard works. ‘I discovered Louis Couperin while browsing repertoire,’ Kolesnikov recalls. ‘His musical world is so particular and so individual within the frame of the French Baroque.’ Usually this music is encountered on the harpsichords that would have been familiar to the composer. ‘I know there are risks here,’ Kolesnikov acknowledges, ‘but I believe they’re worth taking for this remarkable music. 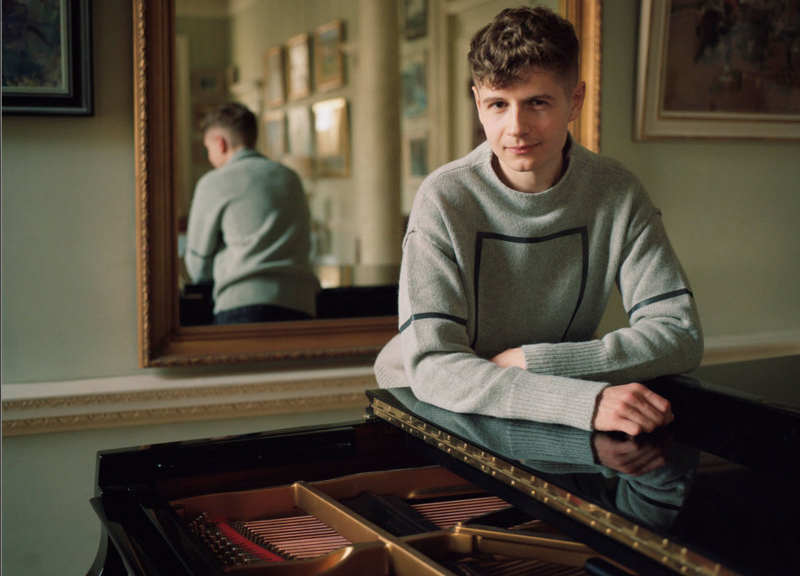 Playing it on a modern piano certainly brings out some very special hidden qualities of his music.” Kolesnikov chose to record makes his Couperin album on a Yamaha concert grand and had it tuned to a modified version of equal temperament. Further concerts in the spring of 2018 include Beethoven concertos on tour with both the Czech National Symphony Orchestra (10-22 April) and the Flanders Symphony Orchestra (28-April-17 May). More information about Pavel Kolesnikov. Buy the special anniversary issue of Pianist!